This comforting pot roast is perfect to plan for a fall Sunday (or anytime). Welcome to “Back Porch Table,” the cooking remix of my monthly, sometimes tell-all, somewhat funny, definitely real “Back Porch” column in The Buzz. 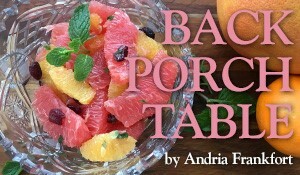 “Back Porch Table” is all about checking in every week right about now to kick up our heels and share some favorite recipes for weekend cooking (or anytime, really). Just so you know, this is kind of my dream project – wrapping cooking and writing up in one fun swoop. 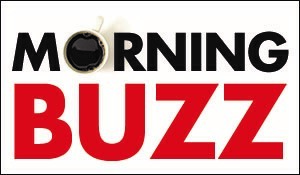 Thanks to The Buzz for letting it happen. Because I’m betting I’m not the only one who loves the smell of a Sunday roast in the oven or posole on the stove or cucumbers cut up with tomatoes in the summer. It takes my blood pressure down a few notches after a hectic week. So join me on Fridays. Make yourself a drink, get comfy and let me know what you’ll be cooking this weekend. Since it’s the first of fall (at least we can pretend it wasn’t almost 90 degrees this afternoon), I’m thinking about warm, comfortable food (just turn up the AC, please). And the first thing that always comes to mind is pot roast. I learned how to cook a pot roast from my mom, who learned from hers. 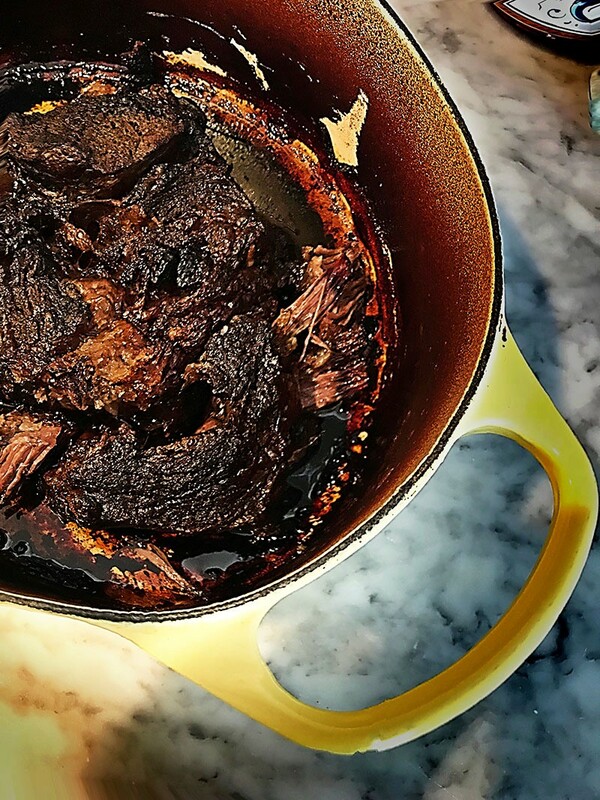 Alone, the smell of it roasting transports me to my grandmother’s back porch, where grandparents, parents, siblings and cousins would gather for dinner at a long table, and a browned and falling-apart pot roast would be the star. That smell just makes a house happy. I’ve tinkered with the original just a little bit over the years – I sear where they didn’t, and I use fresh garlic in addition to the powder they used. But mostly it’s just a classic – not gorgeous, but delicious. An old-fashioned, simple recipe. One that everyone should have in their repertoire. Preheat the oven to 300 degrees. Rinse the roast under cool water, then pat it completely dry with paper towels. With a small, sharp knife, cut 12 1-inch wide, 1-inch deep slits around all sides of the roast. Rub the roast all over with the cut sides of the garlic cloves. Once a clove seems rubbed-out (meaning it starts to fall apart a little bit), insert it into one of the slits, and start with another clove, until all the cloves are tucked inside the roast. Generously sprinkle all sides of the roast with salt, pepper and garlic powder, rubbing the seasonings into the meat. Slick the bottom of a large Dutch oven or roasting pan with olive oil – a couple of tablespoonsful. Heat the Dutch oven or roasting pan on the stove over high heat. Once the oil is hot, add the roast. Sear it on all sides for about 3-4 minutes per side. Depending on how big your roast is, you might want to use two sets of tongs for the flipping. When the roast is browned and a little crusty on all sides, pour enough water into the pan to come half-way up the sides of the roast. Cover the pan tightly with a lid or aluminum foil. Place the covered pan in the oven and roast for 4 hours, a little less or a little more, depending on the size of your roast. You’ll know the roast is done when it falls apart when you poke it with a fork. And when your house smells like home. See the printable version of this recipe here. Find all Buzz recipes here.